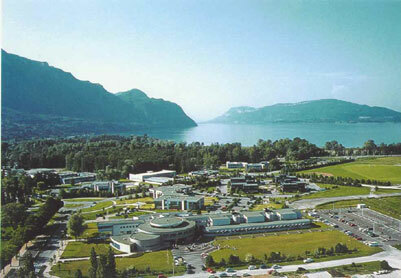 The department of mathematics is to be found in the site of "Savoie-Technolac", near the Bourget’s lake, Chambéry and Aix-les-Bains. Once arrived at the site, you can find the laboratory in the building "Le Chablais" (see building 21 on the campus map or see on OpenStreetMap). Our guests are usually housed in the city center, hotel Curial. 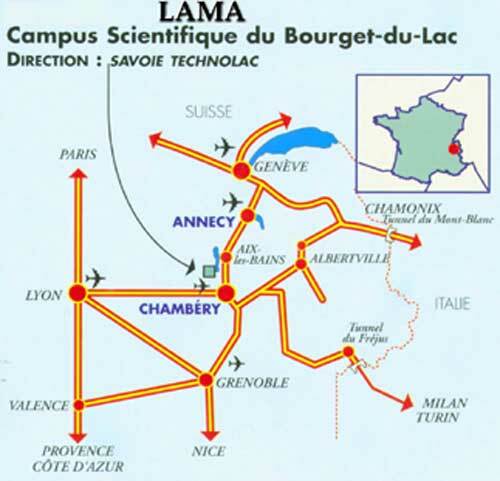 They can join the campus in about 30 minutes by the bus ligne A (direct), direction "Le Bourget-du-Lac": map of the center of Chambéry (8Mo, PDF). The Chambéry-Aix-les-Bains airport is very near the campus, but there are few commercial flights. The simplest is to come via the Lyon Saint Exupéry airport. From the airport, take a bus to Chambéry, or to Lyon followed by a train. Another possibility is to use the Geneva international airport which has lots of flights (including low-cost ones). Then it is possible to join Chambéry or Aix-les-Bains by train. Coming from Lyon, take the motorway A43 to Chambéry. After the exit "Chambéry", follow the direction "Le Bourget du Lac, Savoie-Technolac" (see motorway map). 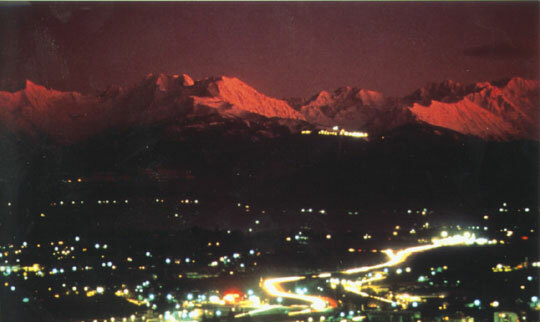 Coming from Grenoble or Turin, take the motorway A41 to Chambéry. After the end of the motorway, continue on the fast road to Aix-les-Bains, and take the exit "Le Bourget du Lac, Savoie-Technolac" (see motorway map). 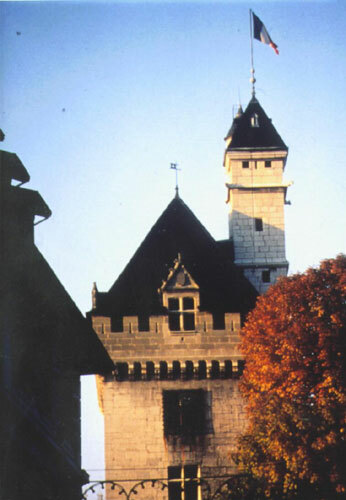 Coming from Annecy or Geneva, take the motorway A41 to Chambéry. After the end of the motorway, take the exit "Le Bourget du Lac, Savoie-Technolac" (see motorway map). Both Chambéry and Aix-les-Bains train stations are very well deserved by the TGV train (with different schedules). From the Chambéry train station, take the bus (line 2 or 2D, see below), or wait for someone driving you. There are also some buses from the Aix-les-bains train station, but they are scarse. Take the line A (direct) heading to INSEEC from the city center (8Mo, PDF) and step down at the stop "Université Le Bourget". You may consult the schedule on http://www.bus-stac.fr/.